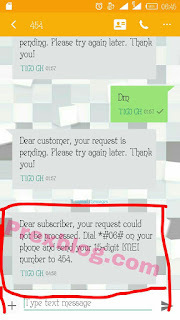 Free 3GB and 1GB can now be activated on Tigo GH network for free without paying a dime. Nothing is as good as surfing the internet with huge free data. So Ghana users now has the full opportunity to activate free 3GB for 30Days and 1GB for streaming only YouTube which lasts for complete 6months. 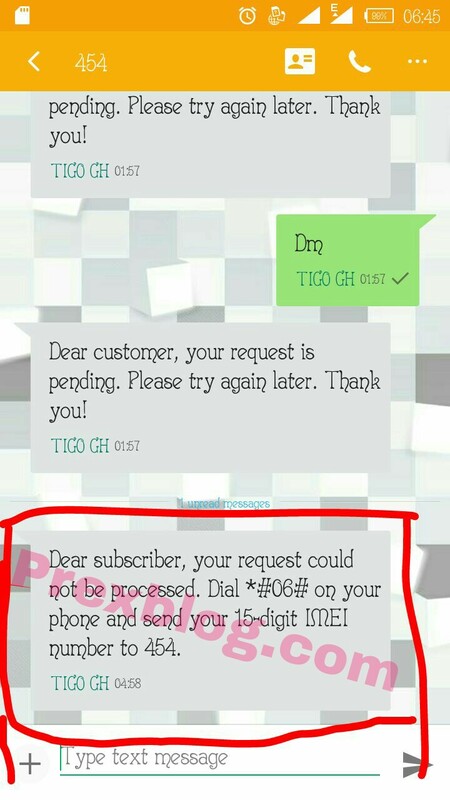 This free data can only be gotten from one of the best network providers in Ghana called Tigo Ghana. The data can be used on PC, desktop, game consoles, watch online videos, play online games and many other things. So you can now see how to activate it using this tutorial below. Firstly, you have to Tweak these IMEIs; 352385089395981 or 352385089395999. Don’t know how to Tweak? Learn here. After successful tweaking, you can now go back to your inbox and send DM to 454 but try to make sure your tweaked IMEI is correct. So, you can now start browsing and streaming videos. Note: This cheat is only for Ghanians 🇬🇭. The 3GB lasts for 30days while the 1GB lasts for 6months.